I am married with four children and two grandchildren. My associations with Shul’s began 67 years ago at the Talmud Torah Hascola in what was then the hub of the Melbourne Jews Community in North Carlton. I became the Baal Korea at Caulfield Shule before I was invited to read the Torah at Kew Synagogue. I became a board member of the Kew Hebrew Congregation and sat on the board for four years before moving to Caulfield. I became the Gabbai of the Or Chadash Minyan at Caulfield Shule position I held for 37 years until my recent retirement. I have also been Gabbai, Chazan and Baal Korea of the High Holydays Caulfield Shule overflow minyan for over 30 years. 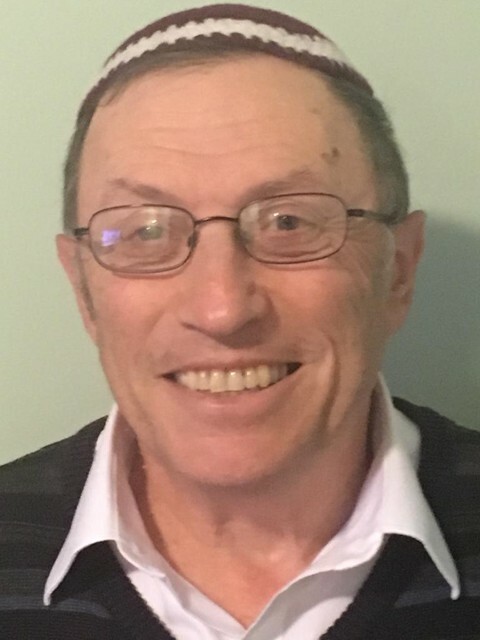 I am pleased and very proud to have been elected a Vice President of the Caulfield Hebrew Congregation and look forward to working closely with all my fellow board members, to deliver on continued growth and future success of our Congregation.